How To Gain Customers In The Most Economic Way? Home / Business / How To Gain Customers In The Most Economic Way? 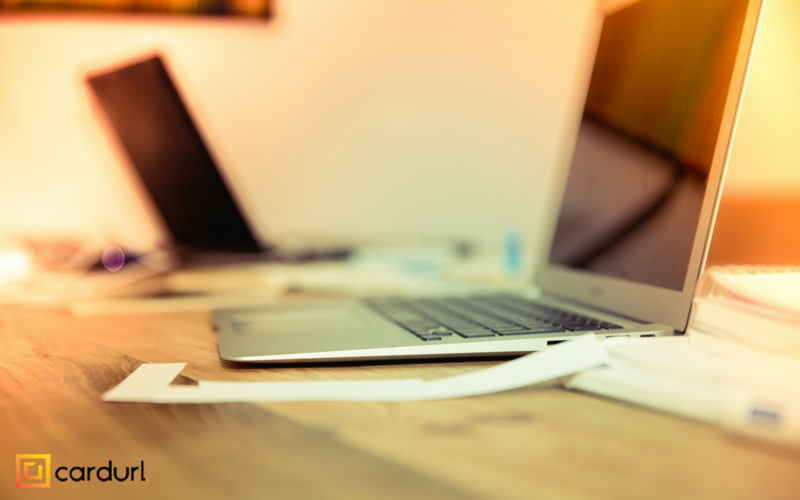 As much as starting a new business is exciting, financially it can certainly be overwhelming. You need to gain a decent amount of reliable customers to make the margin, and you need to do it fast. First investments are high, budgets are tight. So, what is the most economical and equally efficient way to acquire new customers as much as other costly marketing channels? Try business cards! With the launch of social networks like LinkedIn, Opportunity, Facebook we have been faced with a dispute over the last decade to whether business cards are still a viable tool to gain customers. Truth be told, it’s a question worth thinking about. Can business cards compete with the tech advanced networking systems? Can they be a cheap and fast way to spread the word about your business? The answer is yes! Just now, we’ll tell you how. Networking is the word of contemporary business. As Christine Comaford-Lynch said: “Networking is marketing. Marketing yourself, marketing your uniqueness, marketing what you stand for.” And what would we be without marketing today? The challenge is how to get your networking going both online and offline? Connecting with customers in person is priceless. The impression made with a handshake is undoubtedly a stronger connection than adding a potential client on LinkedIn. The problem occurs after the handshake though, once you’ve already handed out your business card. If the customer doesn’t have an immediate means to save the contact in an electronic form, chances are the business card will be misplaced or forgotten about. That’s where a simple app can help. Having a QR code on the visiting card enables the clients to scan the information and save it immediately on their contact list. This sure increases the chances of the client reaching out to you in the future. Having a URL on your business card (in the form of QR code or vanity URL) can contribute to immediacy of your networking as well. This one URL contains both contact information and information about your company. What this provides is fast and to the point information that for one is needed in the “time is money” environment we are all a part of today. Two, by displaying the most important contact information (instead of the whole website content), you are subtly encouraging the customers and clients to give you a call, write you an e-mail or pay you a visit. With quick access you are saving them time and trouble. Your customers will appreciate it and they will take you seriously. Many people complain about the short due date that business cards have. Once you hand out business cards are handed out, that’s it. You can’t change the information on the printed card. Not until now, anyway. With the QR code you can change your address, phone number, e-mail etc. as many times as want. That QR code will remain the same. When an interested customer scans the QR code on the business card you had given out, he/she will receive the updated information. This is because our app CardURL generates a QR code that contains the same URL we mentioned previously. This allows the QR code to always be up to date which results in better success with both your potential and existing customers. How to design a business card people that will capture the customer’s eye? It is the question that has been asked over and over again. Business card is the most direct presentation of your company or yourself as a professional. You want it to look original enough to make it stand out from the whole bunch of cards people receive all the time. Business card is the way to initiate one’s interest. If a customer sees something interesting on your card, chances are that much stronger that they will keep it. QR code is a way to go. Having a QR code on your card makes it look more appealing and professional. It also raises the level of engagement with the recipient by inviting him to scan the QR code on the card and find out something new about the company or the professional. How come business cards are the most economic tool? The answer we’ve all been waiting for. The truth is you need a decent amount of money to print the visiting cards. This is when CardURL comes in. 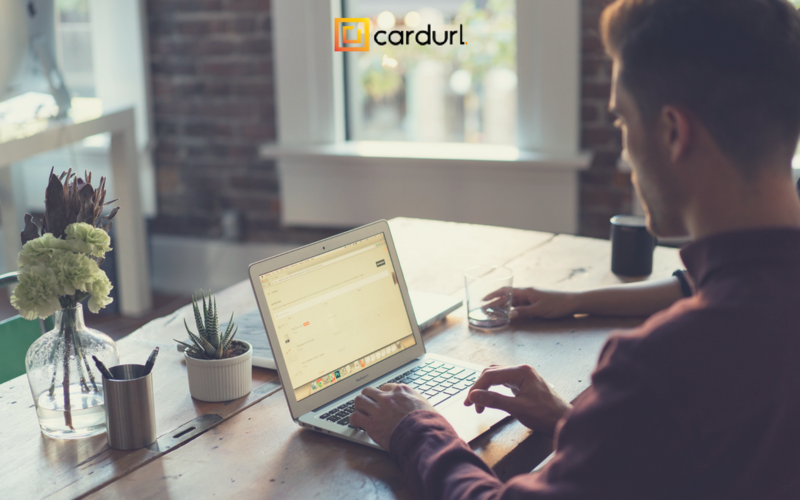 With the CardURL service you can change and edit information as many times as you see fit. As mentioned earlier, the QR code on your business card allows you to print a smaller amount of business cards. And, the most valuable part is that you will print them only once, because all the needed information is stored on your CardURL profile. The QR code remains the same even though your data has changed. An awesome head start for all new businesses out there, don’t you think? We invite you to test it yourself and see. Don’t forget that if you register, you will also receive a free coupon to PREMIUM features for whole three months. Go ahead and create your unique business card with a simple click on the button below. How Business Cards Change the Way We Do Business? © 2016 Perspectives Software Solutions GmbH, Zurich, Switzerland, www.perspectives.ch. All Rights Reserved.